IFA 2018, BERLIN – AUGUST 30, 2018 – Dial up the music and get ready for an epic experience. The party has arrived. 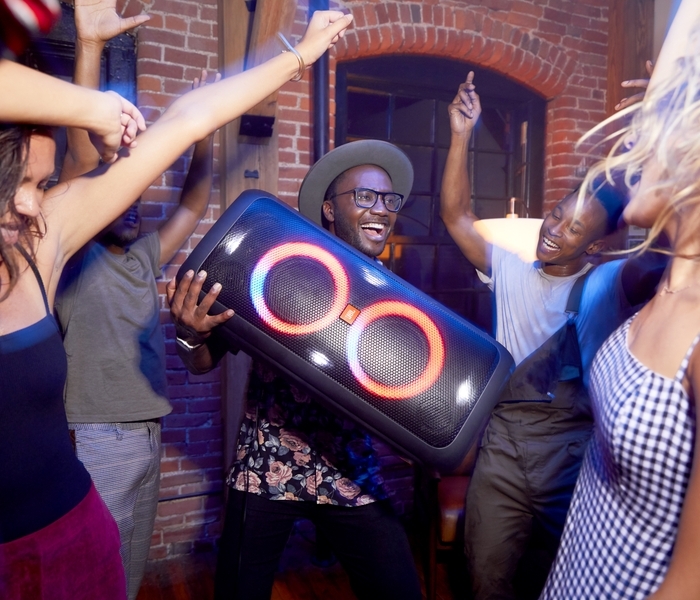 Introducing the latest musical companions from JBL – JBL PartyBox 200 and the JBL PartyBox 300 speakers– designed for next-level entertainment. 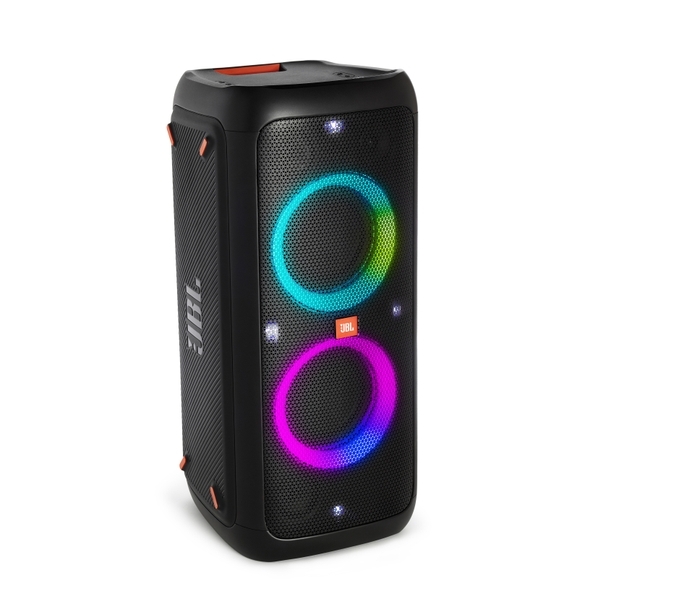 JBL PartyBox 200 ($379.95; €379) and JBL PartyBox 300 ($449.95; €449); will be available for purchase for Fall 2018. 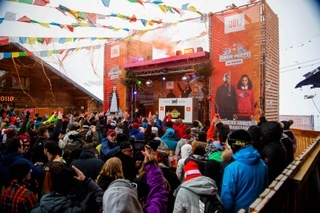 JBL creates the amazing sound that shapes life’s most epic moments. 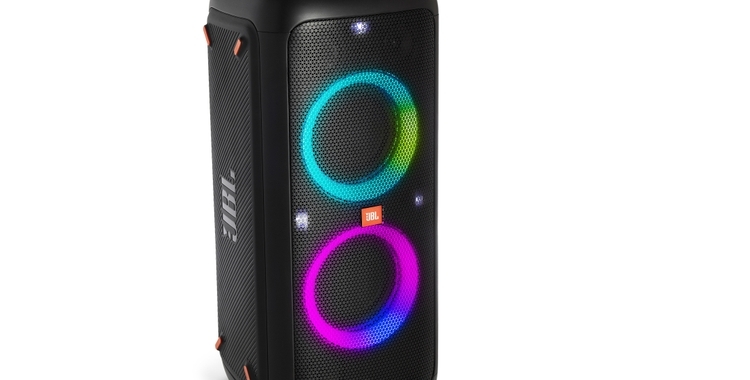 From iconic events like Woodstock, concerts at Madison Square Garden and games at Yankee Stadium—to weekend road trips or beach barbecue—JBL sound makes each moment unforgettable.